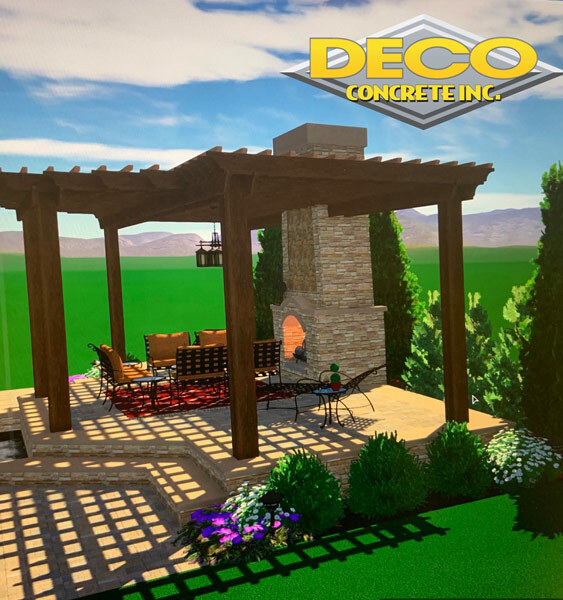 Your search for a company that offers superior quality and wide range of concrete patio pavers will end with us at Deco Concrete. We offer these pavers in myriad colors and styles, thereby making it a highly versatile choice. 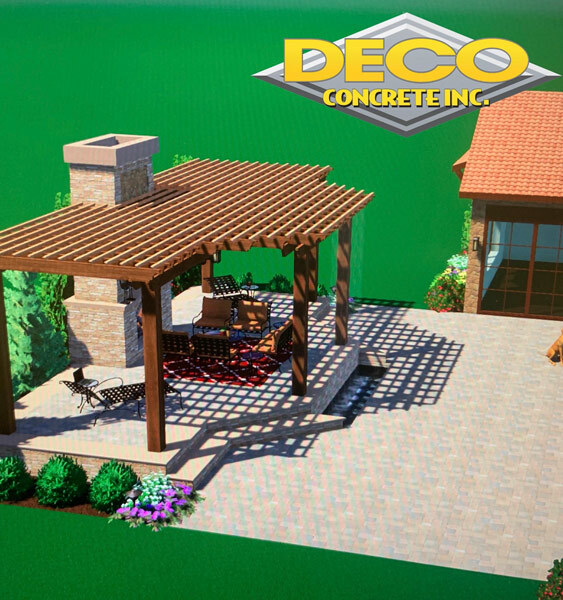 Via mixing and matching shapes and colors you will get the flexibility of making a patio that is unique and one of a kind. The different areas that we serve include the ins and outs of Fort Lauderdale, Miami, Miami-Dade, Miami Beach, Palmetto Bay and Parkland. 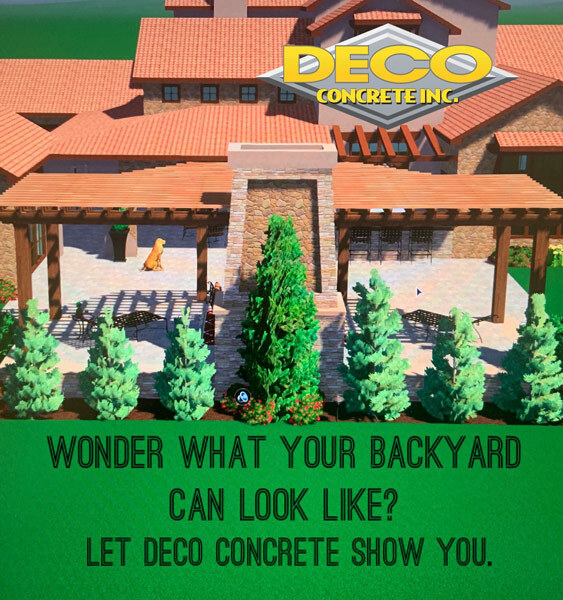 Why choose a patio paver made of concrete? 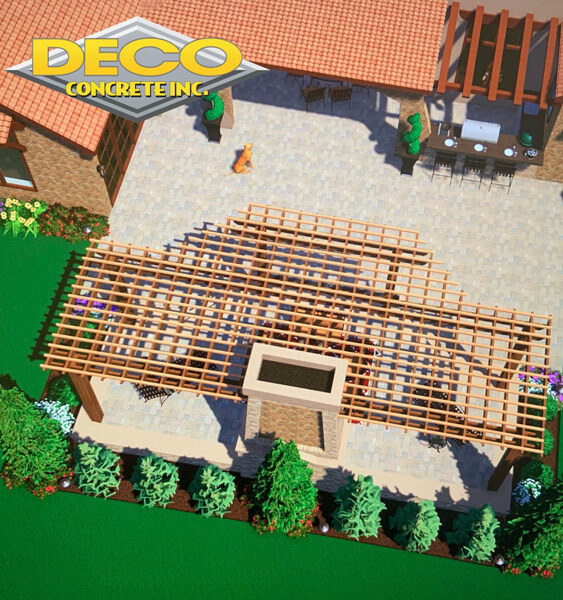 Concrete is a material that comes with a host of alluring features and benefits, thus choosing a patio paver made of it will be worth it. These include. What are you waiting for? Invest in these pavers right away and enjoy untold benefits.